We have one query regarding heat maps. How we can draw these plot. I am attaching a demo image for your reference. 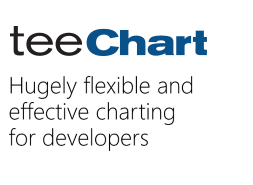 I am using teechart 2012. Which plot we use to draw these kinds of maps? And also how we can draw this color bar? you can use the ColorGrid, e.g.